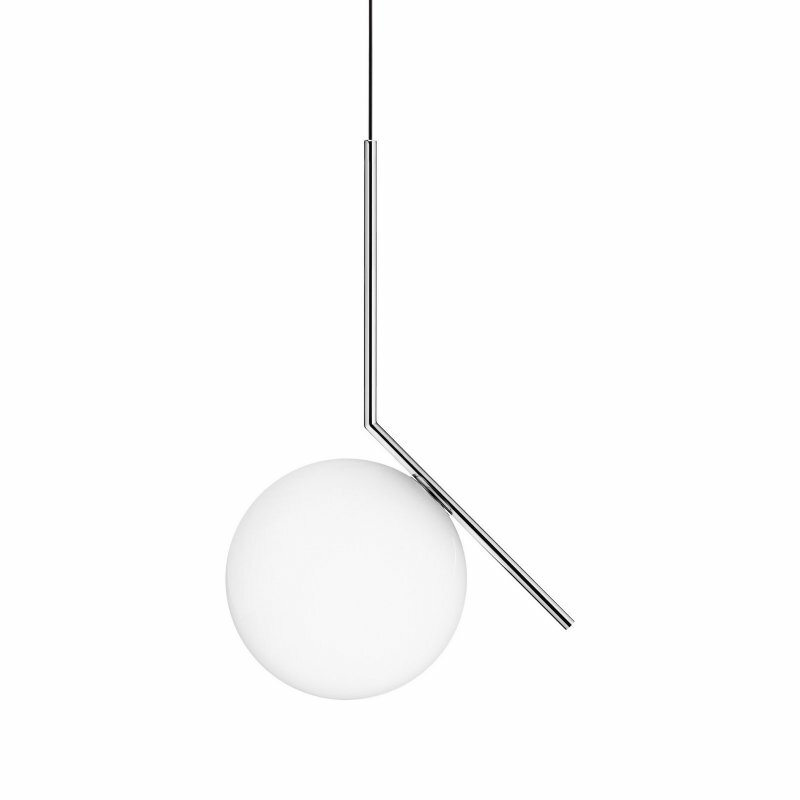 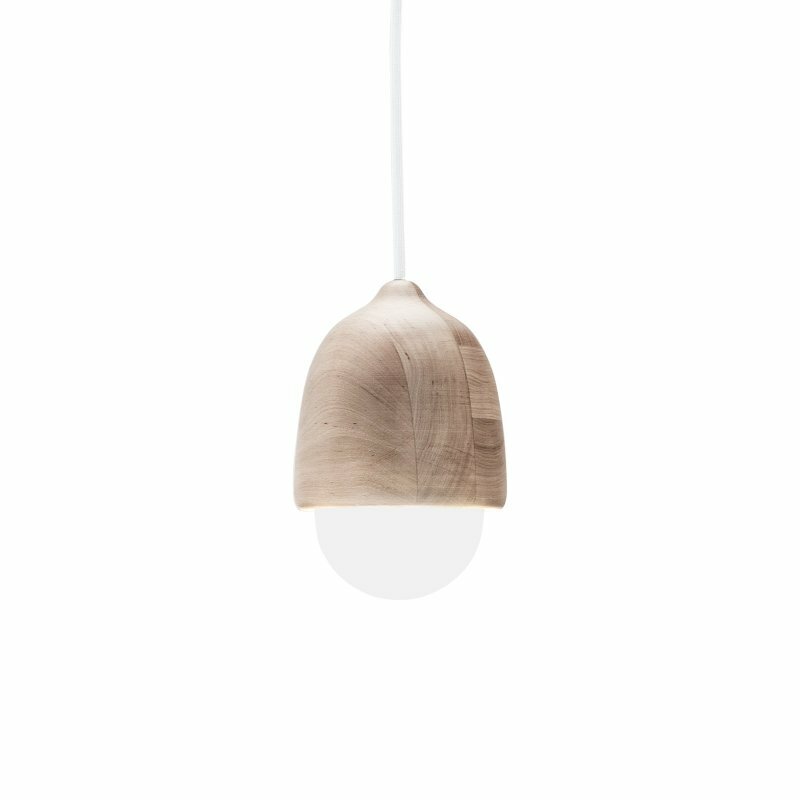 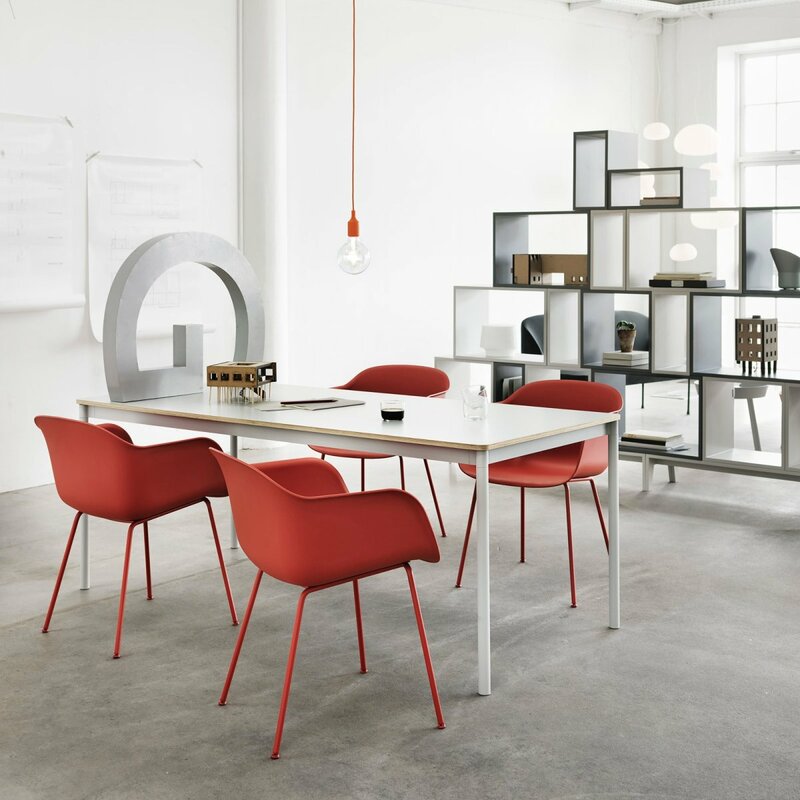 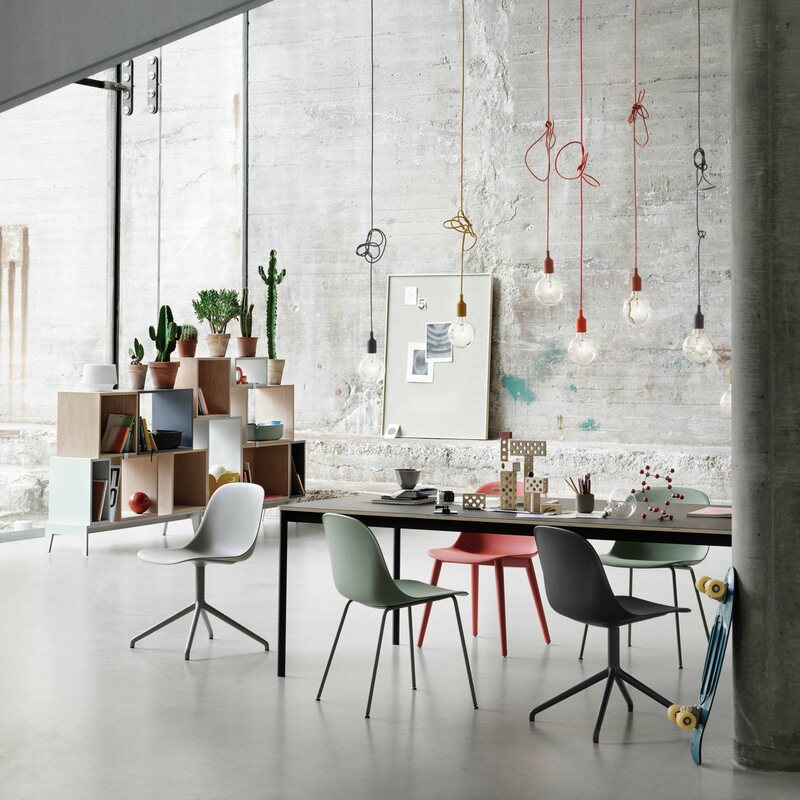 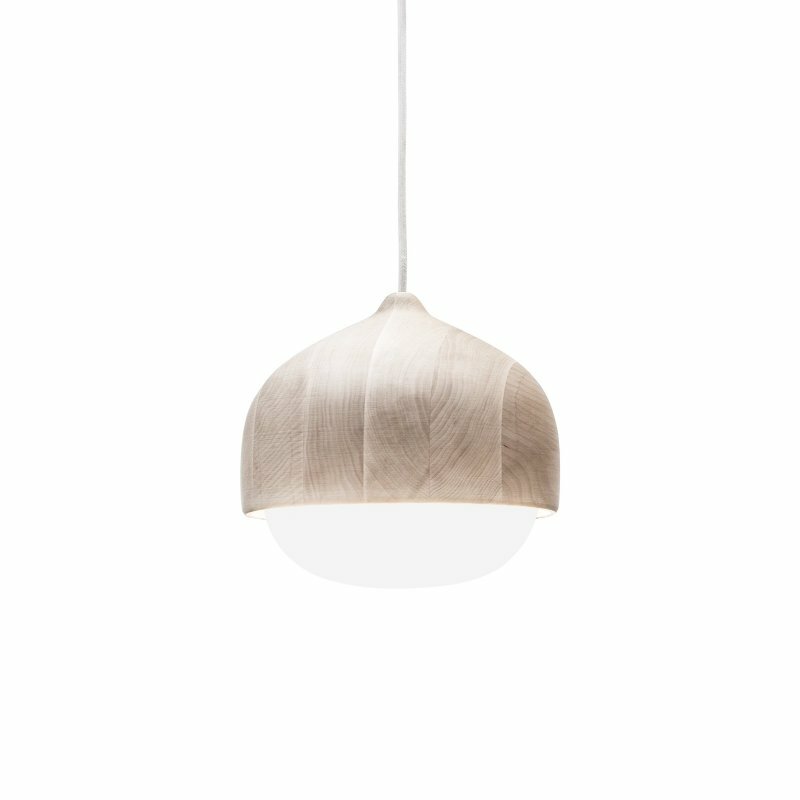 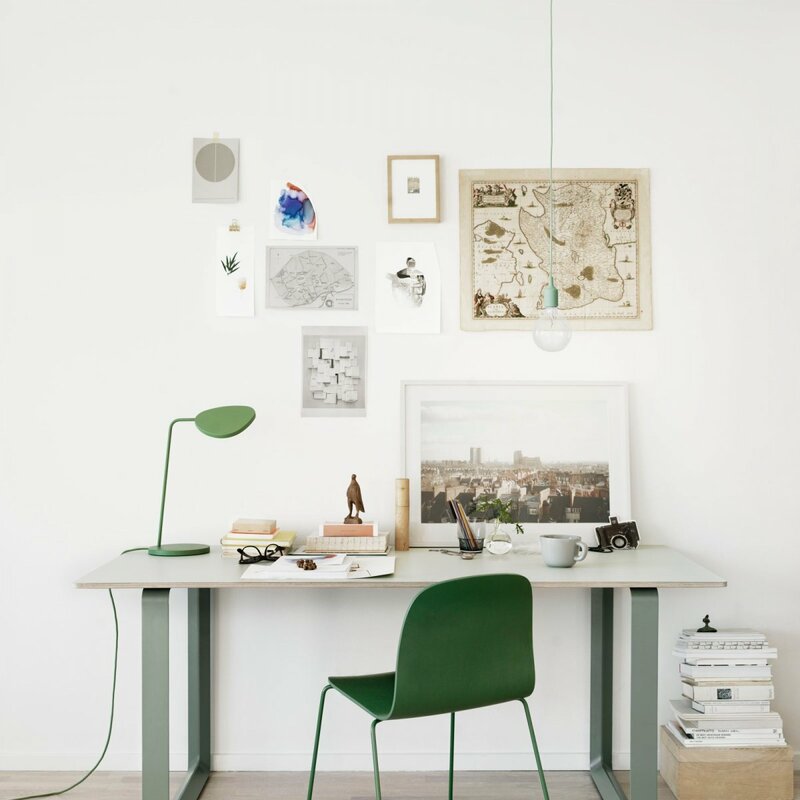 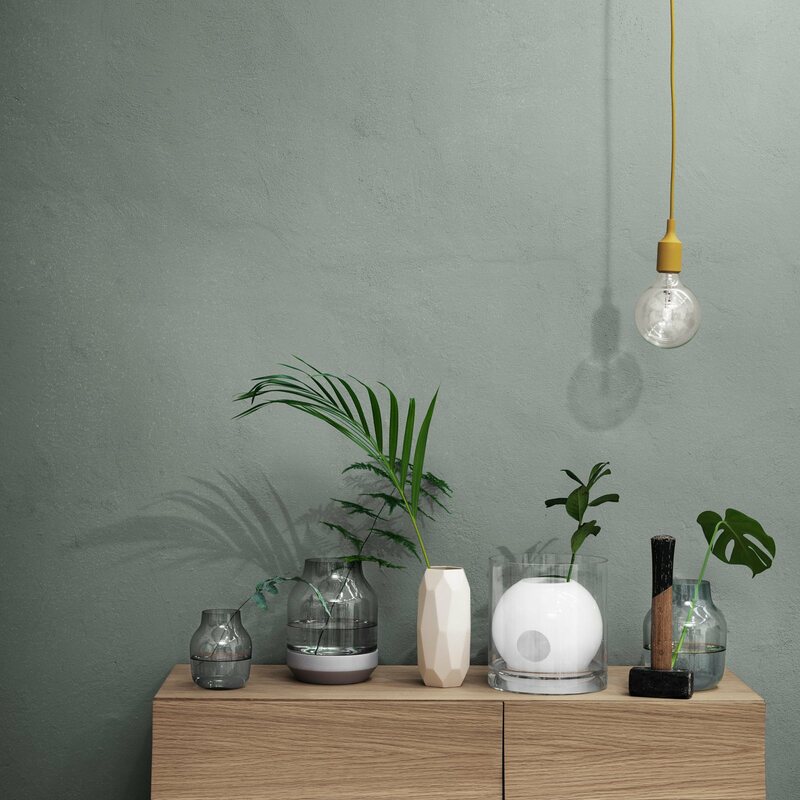 E27 Pendant Lamp is a minimal and timeless pendant lamp designed by TAF for Muuto. 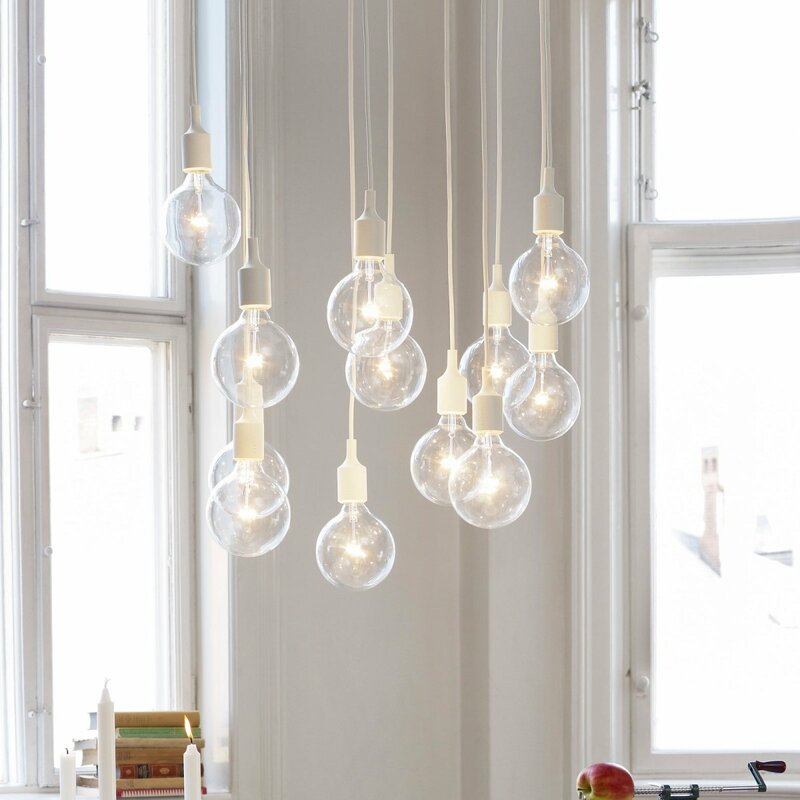 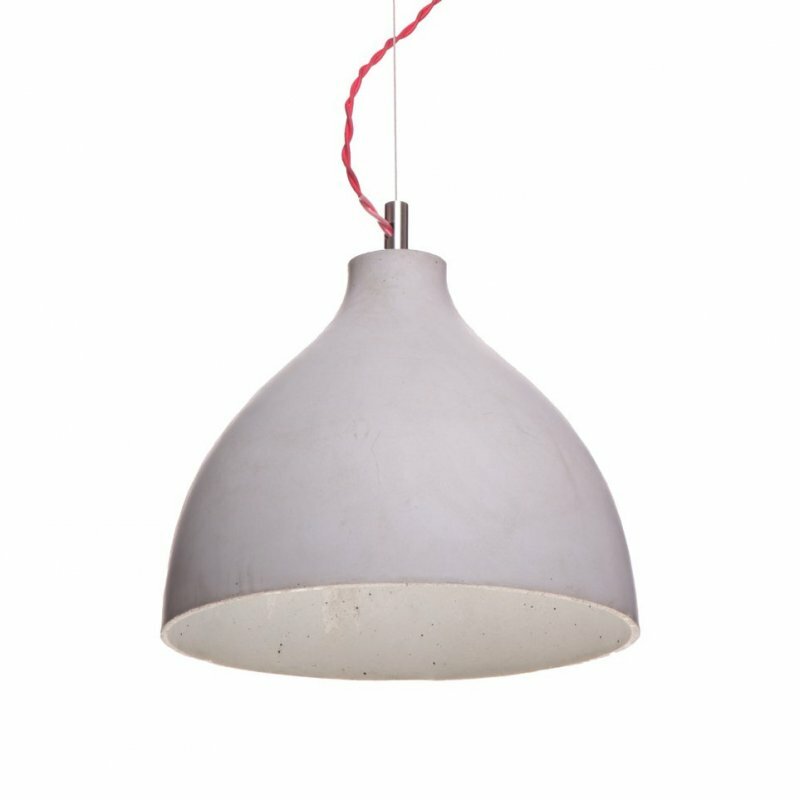 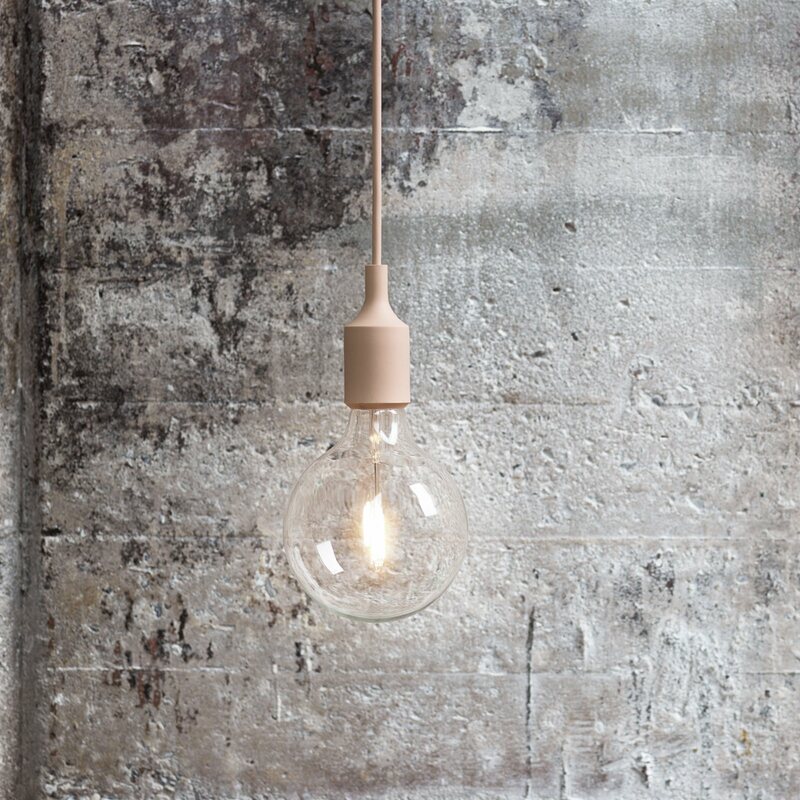 Industrial design meets Scandinavian simplicity with the E27 Pendant Lamp. 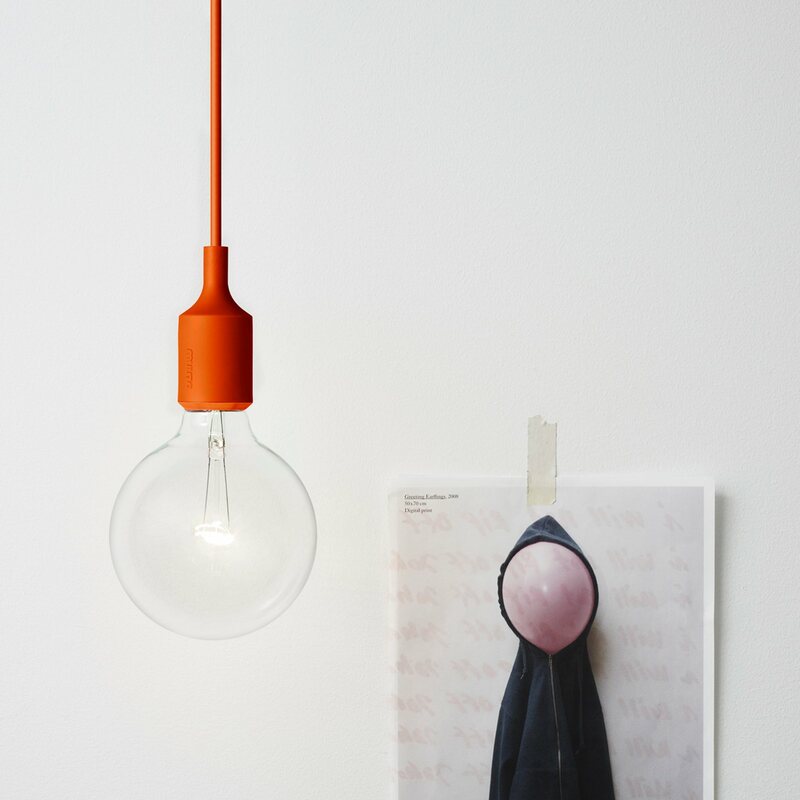 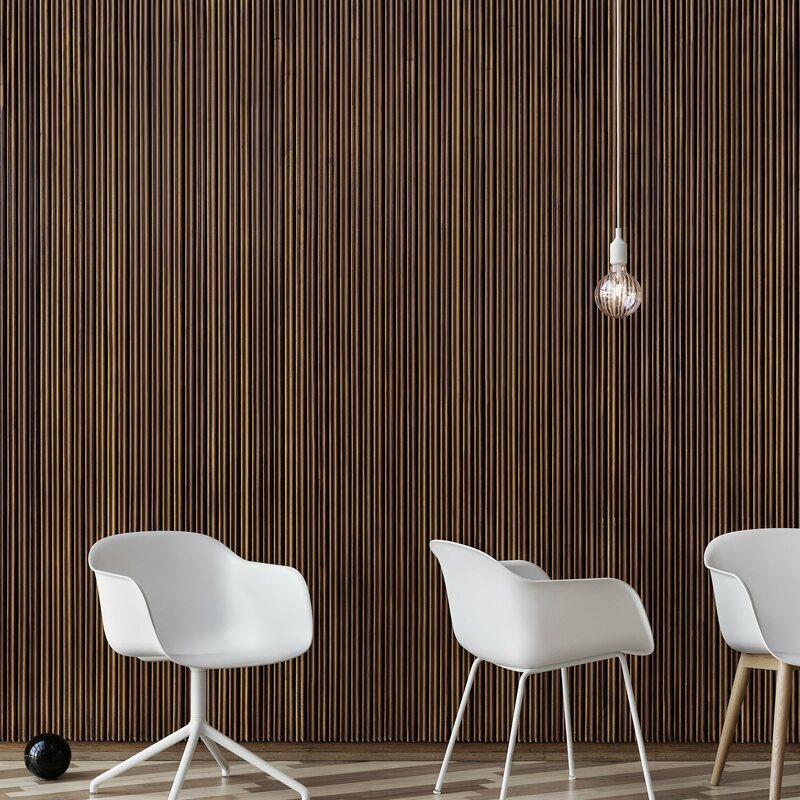 The naked LED bulb and sleek socket create a subtle yet distinctive light that can be used on its own or in a cluster, perfect for the home, a restaurant or any professional setting.